Your world is about to be turned upside down as you welcome the arrival of your little miracle. This kit contains all your essentials to keep your mind calm in the lead up to the big day, the perfect gift for baby showers. 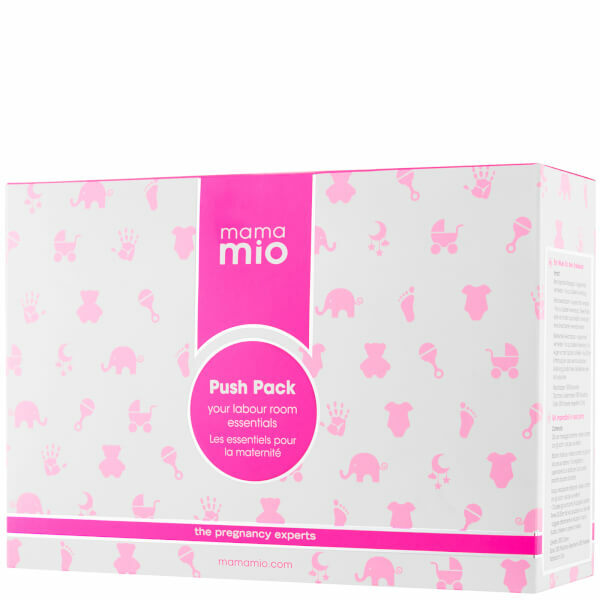 This pack will be your best friend pre-labour, in the maternity ward and once you’ve brought baby back home to ease both your body and mind as life changes forever. Stay cool, keep calm and prepare to push. 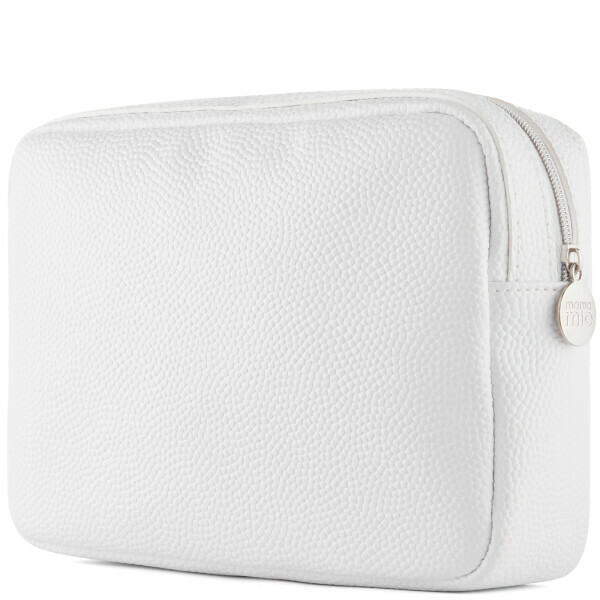 Plump, moisturise and clarify tired skin for an instant glow and cooling relief when you need it the most. With soothing Aloe Barbadensis Leaf Juice to cool. 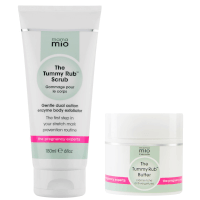 Help soothe and relieve aches during pregnancy and labour. Formulated with skin-softening organic avocado oil to soothe the body, and a relaxing citrus blend to calm the mind. Formulated with Baobab oil, Superstar in a Jar is rich in Omegas 3, 6 and 9 to moisturise and soothe. Pregnancy and baby safe. Soft Cotton Organic Flannel Super soft and 100% organic, it’s a pregnancy essential!